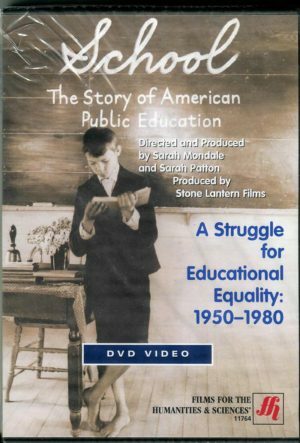 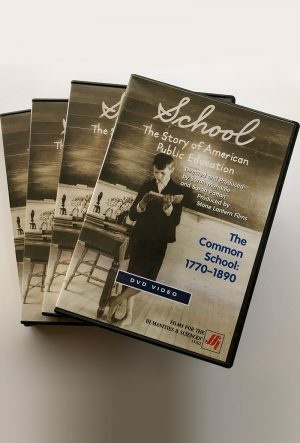 SCHOOL: Episode 2: As American as Public School (1900 – 1950) – DVD and Educational License – Stone Lantern Films, Inc. Between 1890 and 1930, nearly three million immigrant children arrived in the United States. For them, public schools offered a golden opportunity: a chance to be part of the American dream. 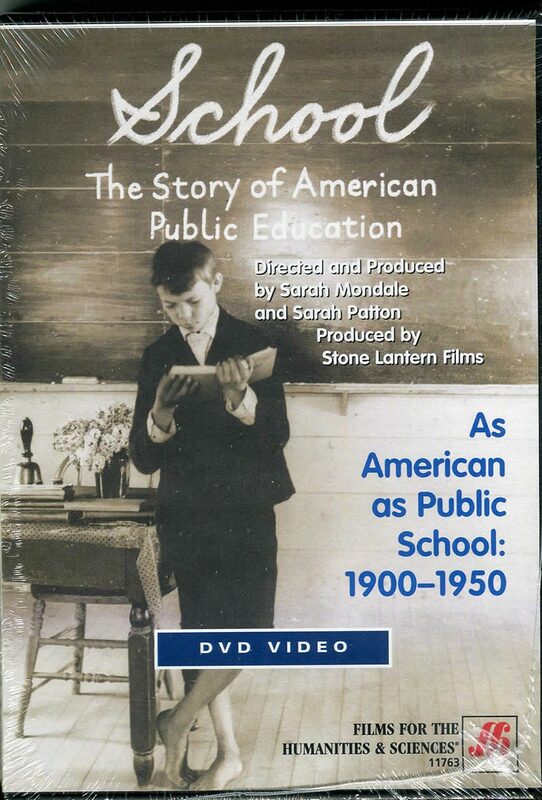 This episode recalls the dramatic story of how massive immigration, child labor laws, and the explosive growth of cities fueled school attendance and transformed public education. 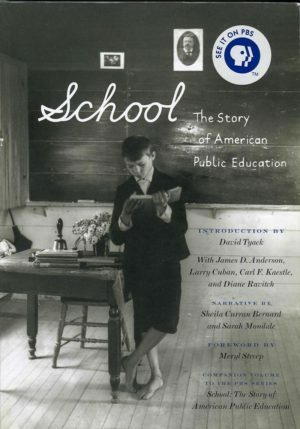 Also explored are controversial IQ tests used to sort through growing numbers of students and high school classrooms that resonated with “life adjustment” lessons and Cold War politics.